During the month of October, we’re all made aware of the unfortunate fight that millions of people, mostly women, have with Breast Cancer. Did you know that studies have shown that massage can help in the healing process? Massage cannot cure this horrible disease, it is technically not even considered a treatment, but what massage therapy offers to breast cancer patients, and survivors, is an improvement on their quality of life. One of the main advantages of massage therapy for breast cancer patients — or any patient — is that it is relaxing. Your body and your mind will be completely relaxed and stress-free after a massage. For women battling breast cancer, there is a ton of stress, anxiety and even depression. Regular massage therapy has been known to help relieve some of the stress and anxiety for cancer patients. Another benefit of massage therapy is that it helps to reduce swelling and relaxes muscles, which helps to reduce pain levels. With less pain, women fighting cancer have less stress and feel better. Experiencing less anxiety, pain relief and less stress helps improve sleep patterns. Massage is extremely calming, something needed when healing from cancer treatments. Patients have felt that they have more energy and less fatigue after massage therapy. Massage therapy may not cure or technically treat cancer. But it does offer patients some relief from anxiety, depression and in some cases provides pain relief. Which improves the quality of life — which is needed most during a tough battle. 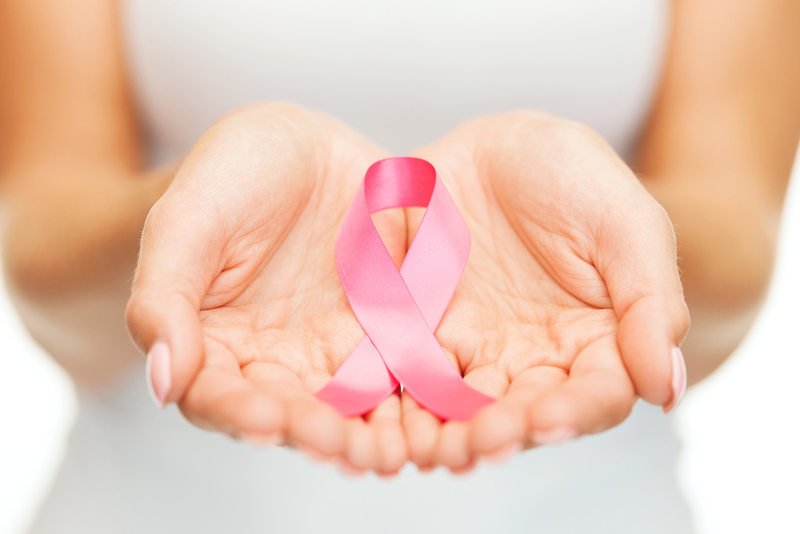 If you are battling breast cancer, talk to your doctor about seeking massage therapy for at least some relief. Elements Massage™ can offer custom massage therapy that targets pain points. Contact a certified massage therapist from Elements today, visit www.elementsmassage.com to see how massage therapy can complement your treatment.